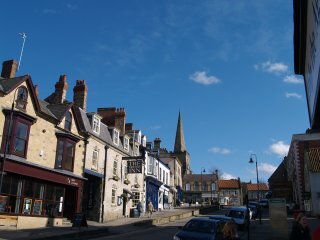 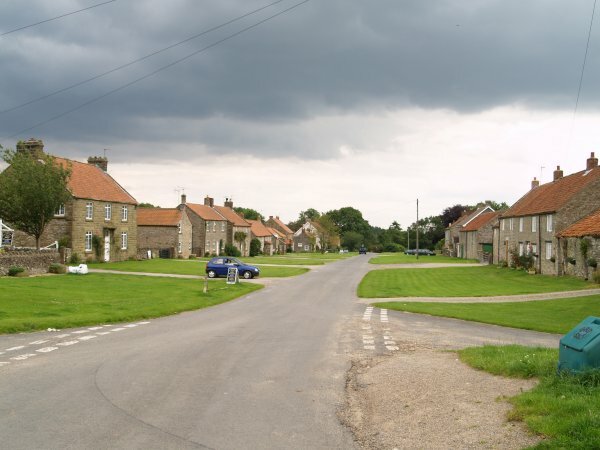 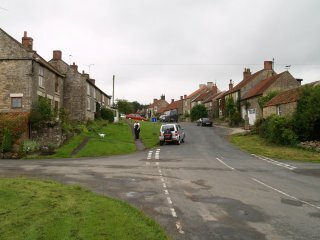 Some nice quiet villages in the North York Moors National Park. 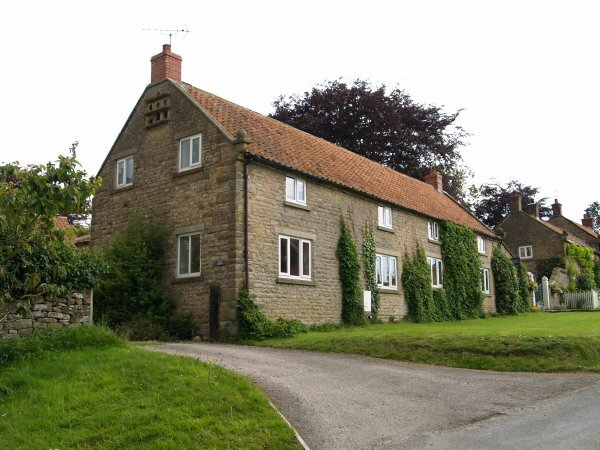 The YHA Youth Hostel at Lockton Village. 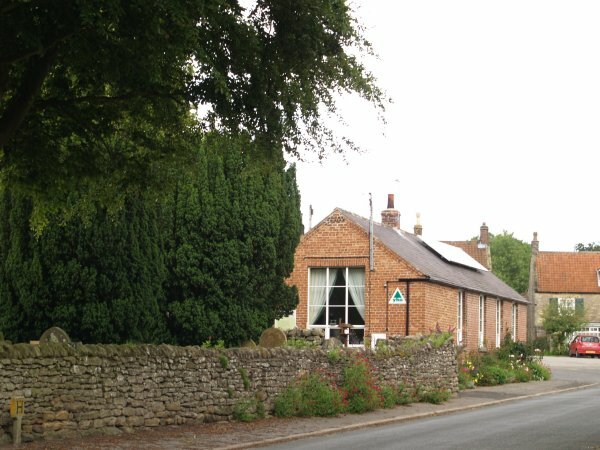 Lockton is lovely quiet village on the road down to Levisham off the very busy main A169 Whitby-Pickering Road. 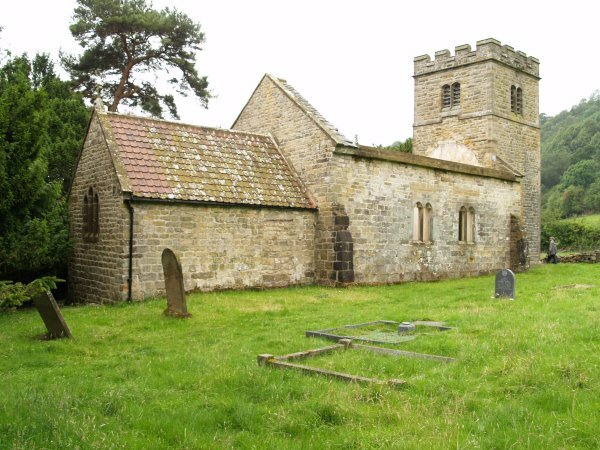 The 13th-14th century medieval church of St Giles, Lockton, is worth a visit. 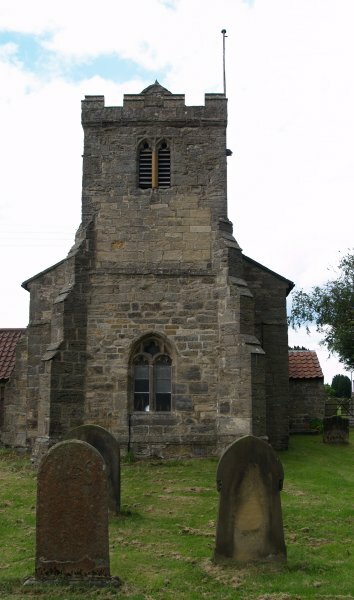 It has a short Perpendicular west tower. 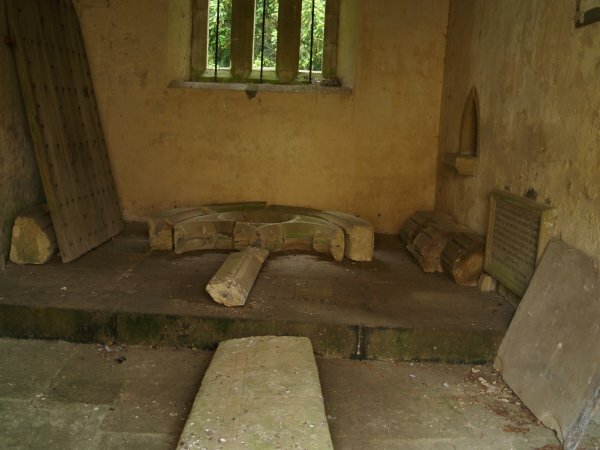 Please leave a donation to help with upkeep of this fine English medieval church. 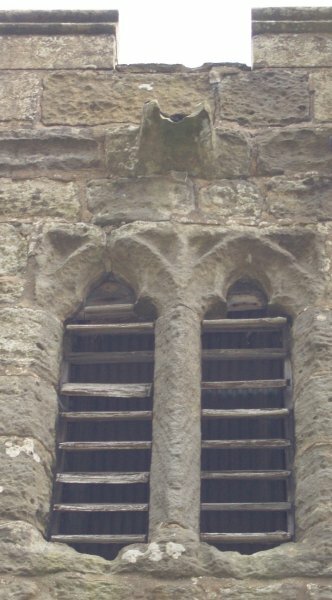 Some very weathered medieval windows survive. 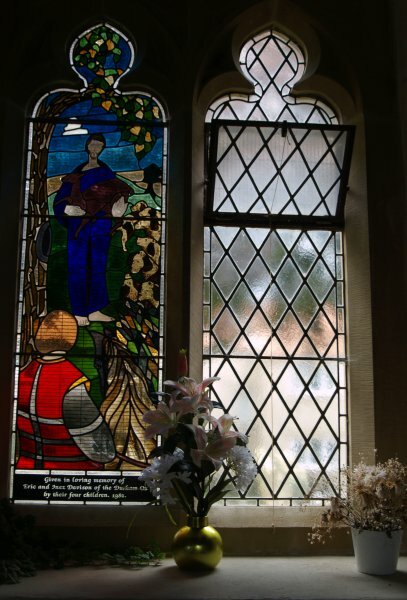 Some of the stained glass windows and the west end of St Giles. 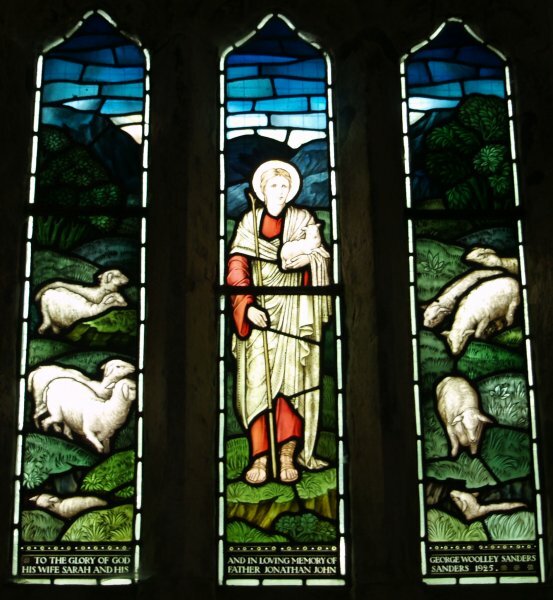 Depictions of sheep and pigs, very appropriate for this rural farming area! 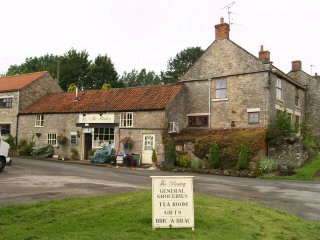 The Pantry Tea Room is in the village of Lockton, north of Pickering on the North York Moors, North Yorkshire, England, just off the busy A169 Pickering-Whitby road. 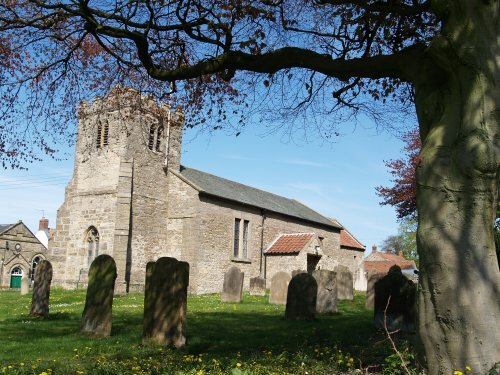 Lockton is another quiet and friendly village typical of North Yorkshire. 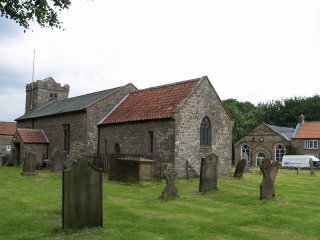 The old medieval church of St Giles in Lockton is worth a visit. 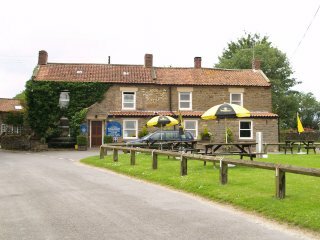 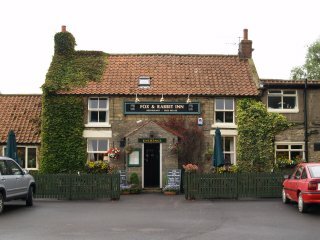 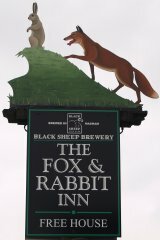 The Fox and Rabbit Inn is a very popular 'pub' a few miles north of Pickering, near the Lockton turn-off, on the busy A169 Pickering-Whitby Road. 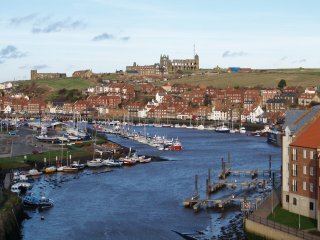 From it you can go to Pickering Town (above) or the seaside town of Whitby (left). 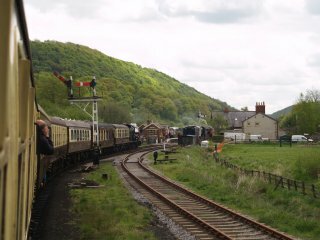 Levisham is also a lovely village and larger than Lockton. The broad street and grass verges of Levisham Village. 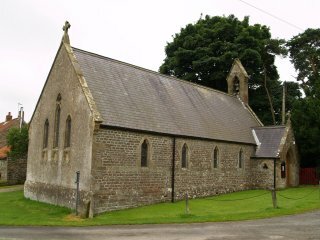 St John the Baptist Church, Levisham, built in 1884 and a chancel added in 1900. 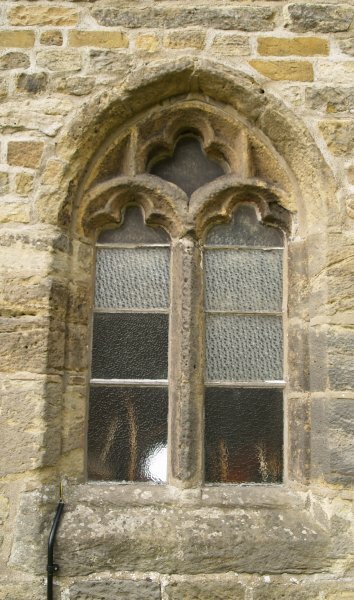 The medieval/18th century? 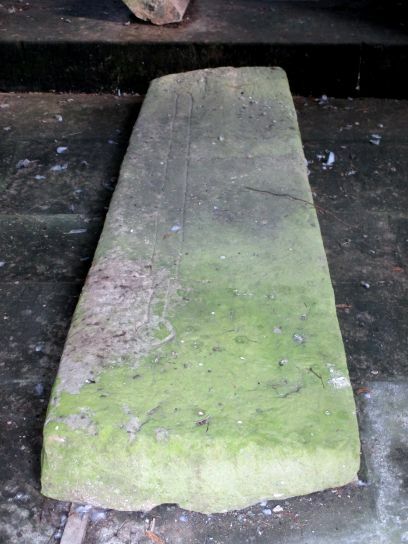 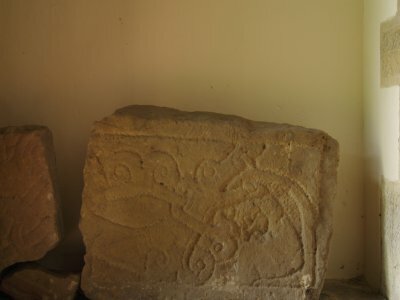 font and part of an Anglo-Saxon (Anglo-Danish) carved stone - from the old medieval church of St Mary, Levisham? The old church of St Mary is in a forlorn state and is some distance from the village itself, at the bottom of the bank south of the village by Levisham Beck near Levisham Mill Farm. 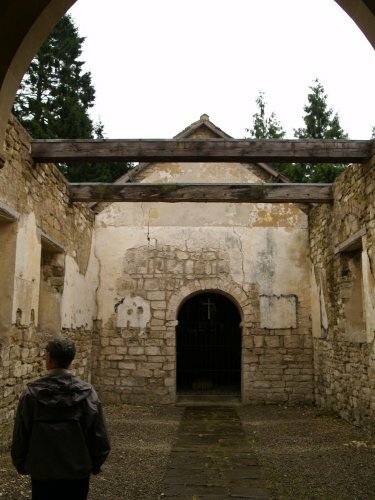 The chancel still retains a roof but the nave is an empty unroofed shell. 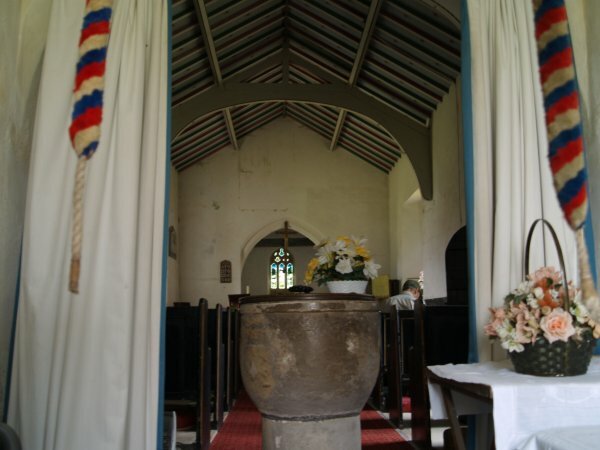 What was the nave but the Romanesque chancel arch (actually Anglo-Saxon, Pevsner) still survives! 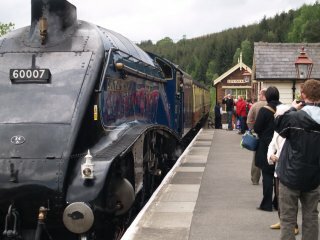 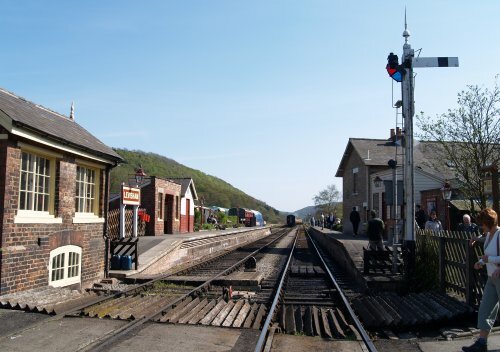 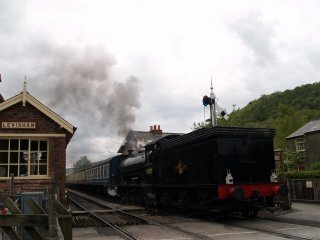 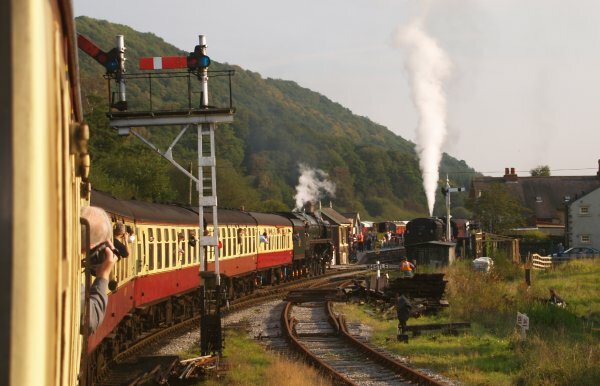 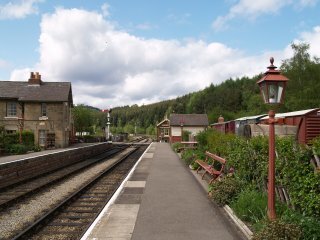 Levisham has a station on the North Yorkshire Moors Railway, seen above, as a train heads south for Pickering. 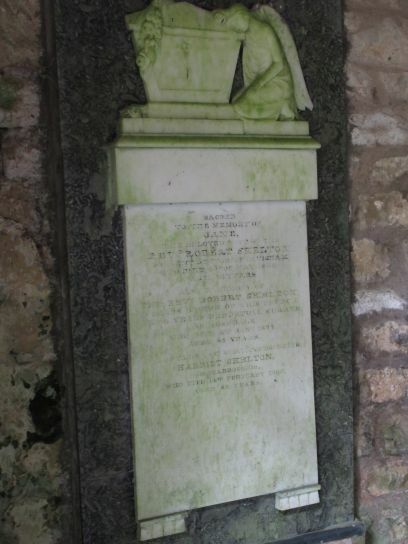 (see page 5). 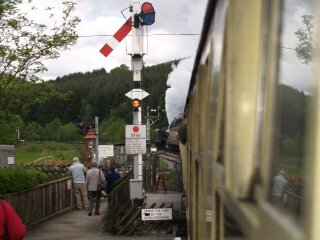 Trains from Grosmont entering Levisham station. 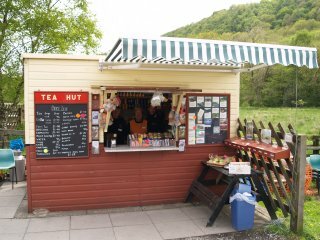 The Paddock Tea Hut was at the end of Levisham Station platform on the splendid steam driven North Yorkshire Moors Railway. 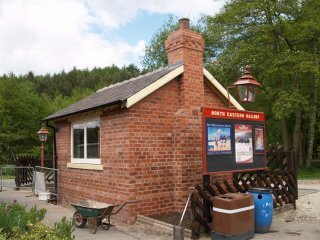 Light refreshments are available from a new small cafe by the station entrance while waiting for the train after a great walk in the wonderfully scenic moorland of North York Moors National Park. 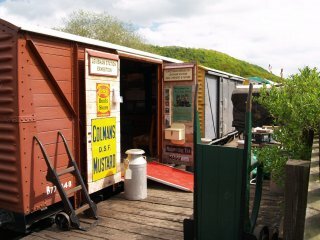 At Levisham Station there is also a nice display of pictures in an old goods van, a railway artist's studio and a new tea room is being built (May 2008) near the pretty little signal box for the most friendly and jolly 'servers' of the Tea Hut! 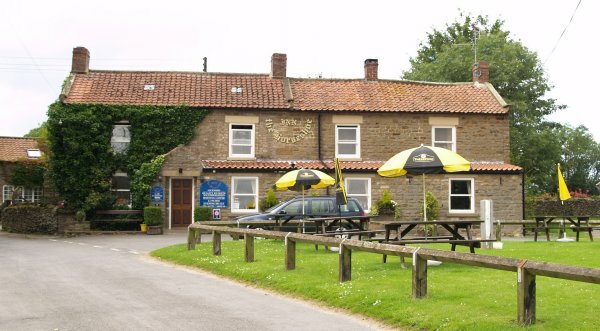 The Horseshoe Inn is in the village of Levisham, north of Pickering on the North York Moors, England, a few miles west of the busy A169 Pickering-Whitby road. Levisham is another quiet village in North Yorkshire with a broad green-lined road in the centre. 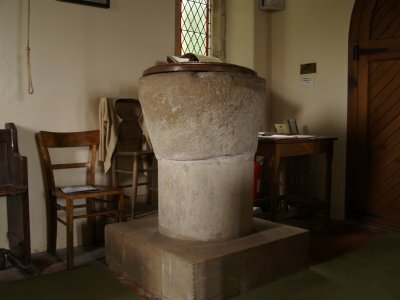 The relatively 'modern' church of St John the Baptist contains a Norman Font and some interesting carved Saxon stones from the abandoned medieval church of Levisham.